Bugs have caused copies of others' music notes. I am in a hurry to correct. 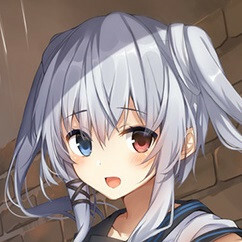 GD req https://osu.ppy.sh/s/815220 Normal diff please Thanks! https://osu.ppy.sh/s/692490 M4M thanks. This song is official short ver.